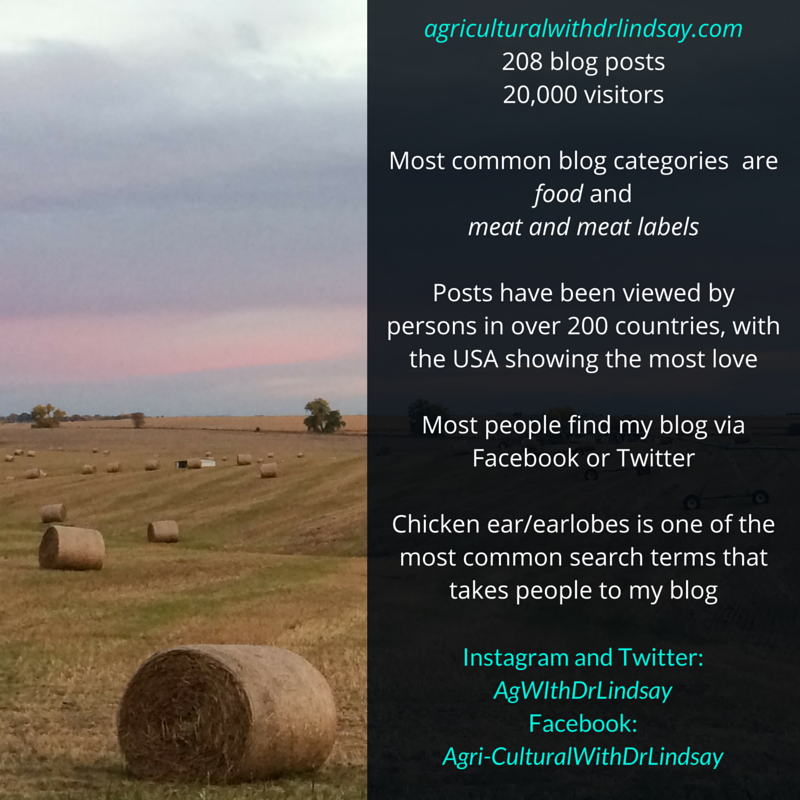 On Sunday my blog and social media presence celebrated its 2nd anniversary! While that may not seem like much, it is. As many of you reading this know, being active on social media is not for everyone. So today I high-five myself for making it through two years! CONGRATULATIONS and AWESOME job, Dr. Lindsay!!!! : ) Keep up the great work! Thanks Heather! Hope everything is good in your world.